It’s almost the end of the year, so before we get to it, let us wish you a Merry Christmas and a Happy New Year. 2011 has been a fantastic year for us. 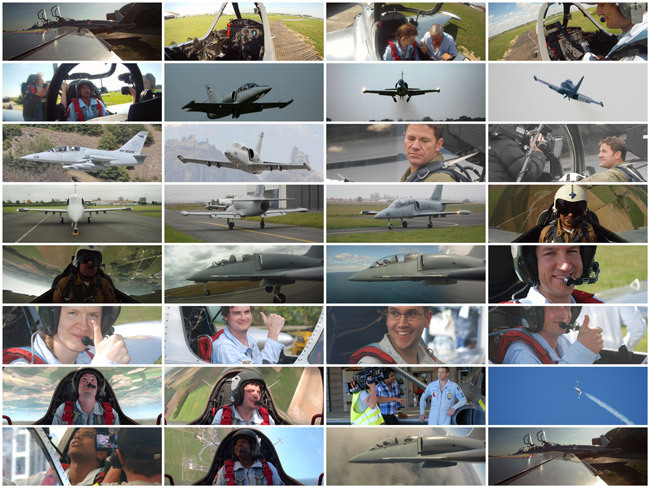 We are thrilled that so many people, sometimes from really far away, travelled to come and fly in our jet fighters. This means a lot to us as it fulfills our passion. We love to share our passion and you have been so many this year to encourage us. So here are a few pictures of 2011, and we hope you will come back with friends and families in 2011.